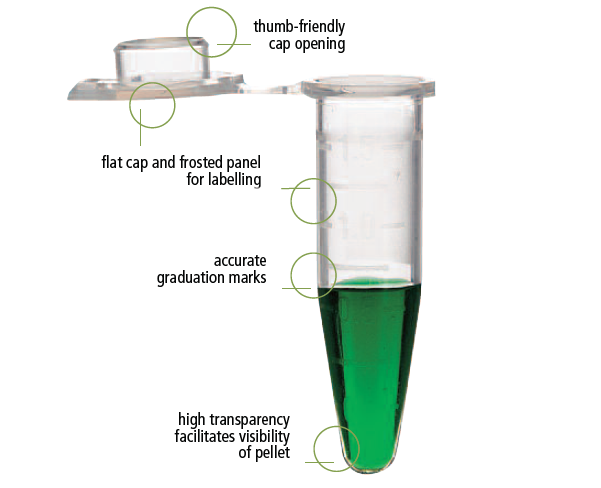 ClickSeal™ Microcentrifuge Tubes offer the ultimate in sample security – caps “click” when closing while maintain easy opening. This feature ensures that even when boiling or freezing of tubes and contents, the caps will NOT pop open. 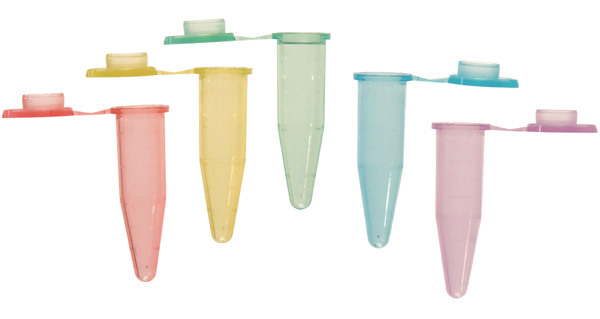 All tube options will withstand extremes in temperatures — from -80°C to +121°C and also are rated up to 18,000 x g, in microcentrifuges with fully supported rotors.